Our primary objective is to serve our client and provide them best online solution. 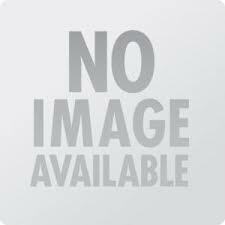 If you want to grow your business choose Magento. Our Migration service is available for both large and small stores. 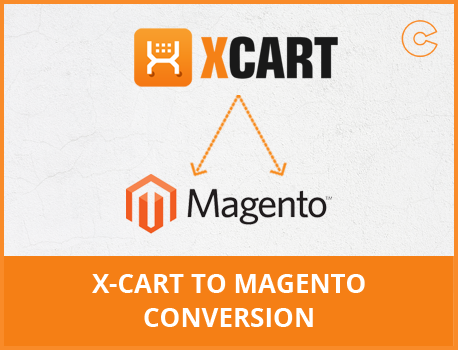 After converting your X-Cart to Magento, you can easily improve your sales rate and make changes in the store according to your preferences.